Can You Stop Pets from Causing Lawn Damage? Bykerk Landscaping » Can You Stop Your Pets from Causing Lawn Damage? People love their pets, and they also love their lawns and gardens. 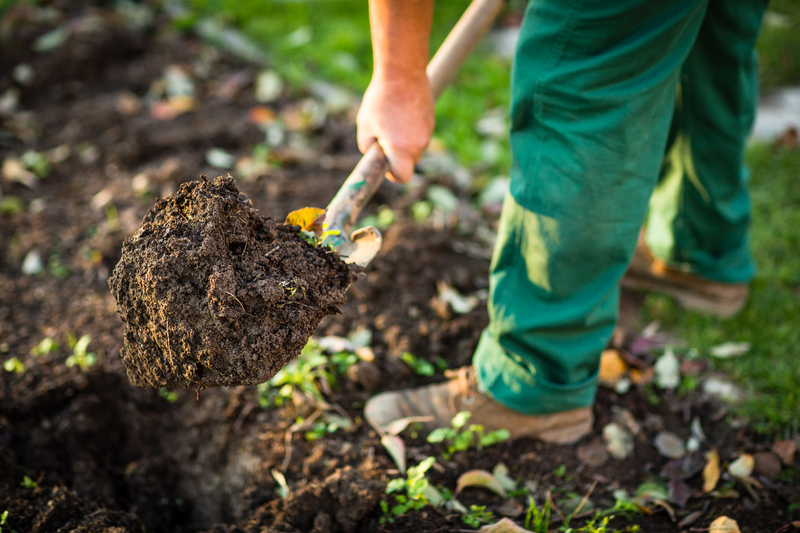 Unfortunately, pets and lawns do not always go well together which can be very frustrating. What kind of damage do pets do to lawns? Are there any things homeowners can do to mitigate that damage? 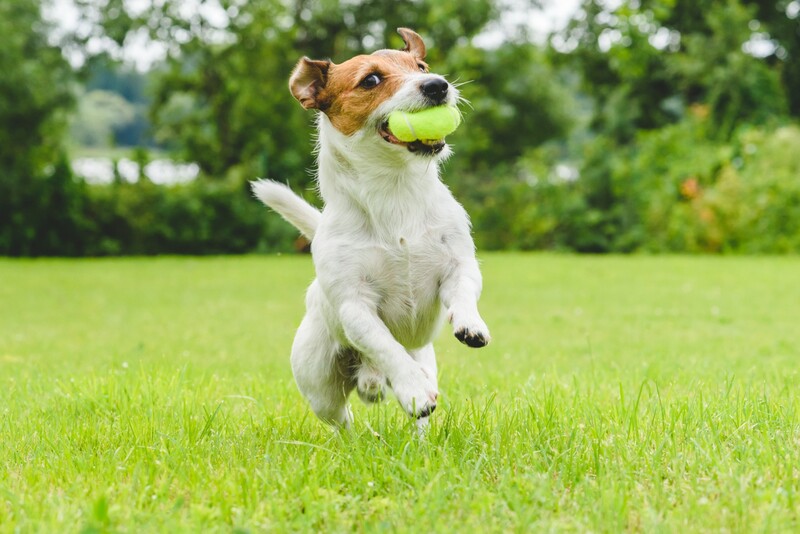 All pets that dig and urinate can cause turf damage or die off, but dogs are usually the culprits of large scale grass damage. They are outside more often, are larger than cats, and dig because they are bored. Of all dogs, puppies and female dogs are more likely to cause damage with their urine because they squat and urinate in one spot whereas male dogs mark their territory hither and yon on every low hanging twig. What damage does their urine cause? It dumps concentrated nitrogen and soluble salts on the grass, burning the spot of contact and causing a “greening up” effect on the grass immediately surrounding that spot. Lawns of houses with dogs will have a polka-dot appearance of burned spots and areas. In regions where rain is frequent, the damage will be less. 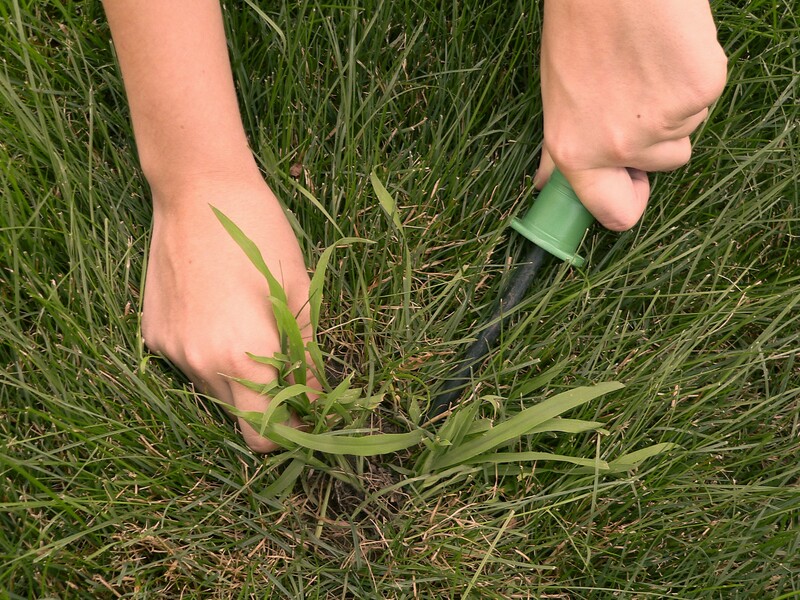 Urine does the most damage in places where the soil is dry and during times when the grass is dormant. Solid waste (or dog poo) also adds nitrogen to the soil, but it breaks down and is absorbed at a much slower rate. It causes more damage by covering up turf and smothering it. Dogs also dig up turf and cause unsightly holes in the lawn. Some people believe that with a modified diet, pets will produce urine that has lower nitrogen content and will be less damaging to grass. This is not proven, and you should never tinker with your dog’s food without consulting a veterinarian. It’s also important to remember that while pets do damage lawns, they also give a lot of joy and happiness to their owners. 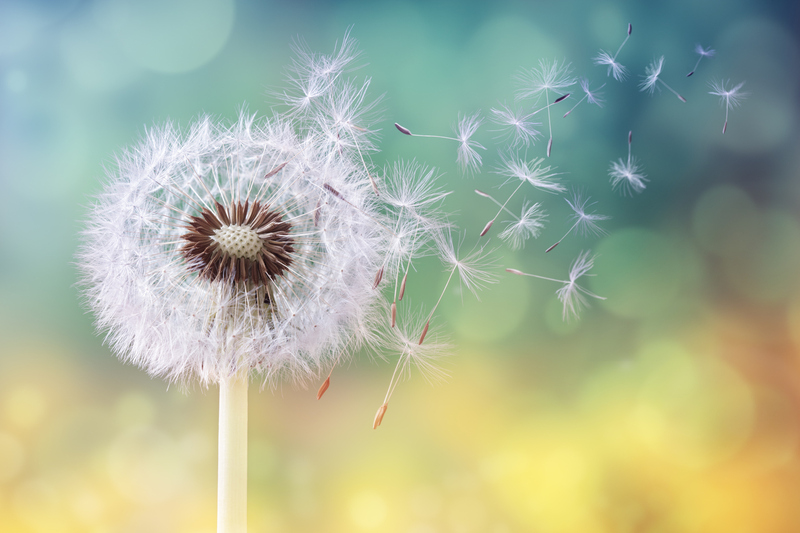 You can take preventative measures and get the advice or help of lawn care professionals, but part of the solution is making peace with the idea that, if you have pets, your lawn may not be picture perfect in its entirety – and that’s okay.